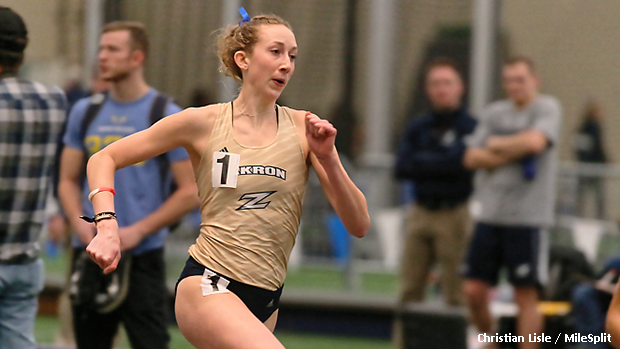 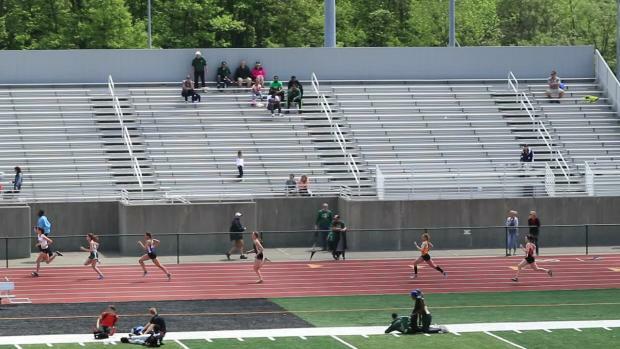 St. Vincent-St. Mary's grad, and current Akron Zips representative, Sara Foster clocked a 400m time of 57.58 to take third place at last week's Akron vs. Kent State Dual meet. 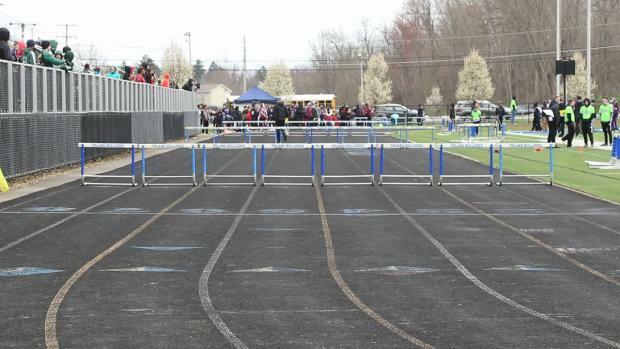 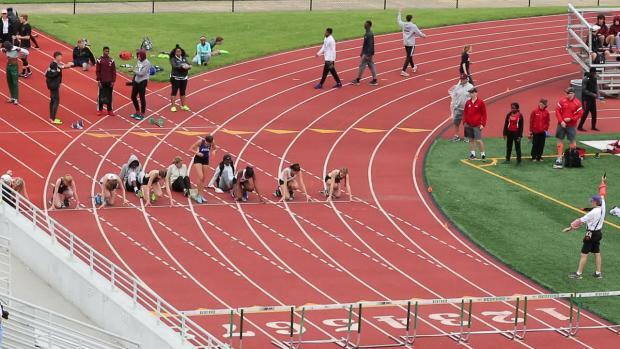 Known primarily has a hurdles specialist during her high school days, Foster has expanded her athletic repertoire in the early stages of her college career. 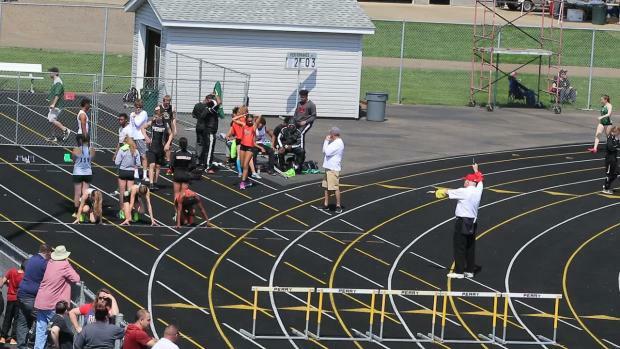 In addition to the 400, she leaped 16-6.75 in the long jump competition.